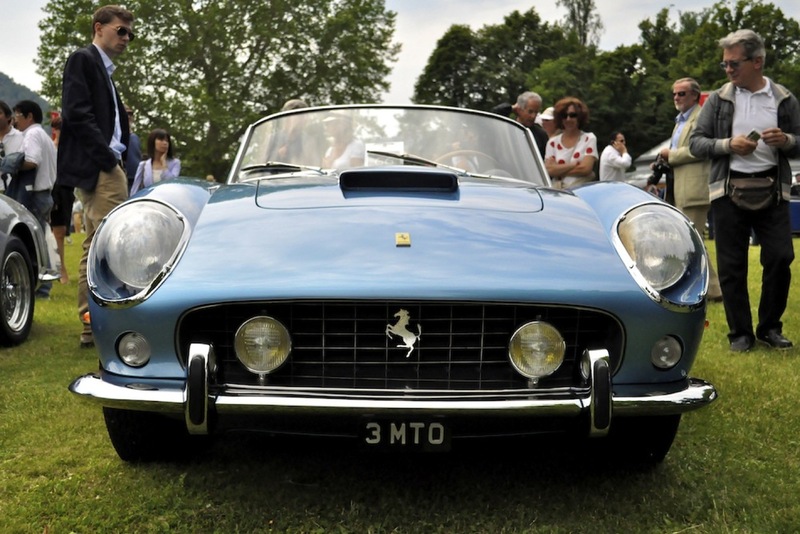 The 250 is arguably the best series of cars Ferrari ever made. 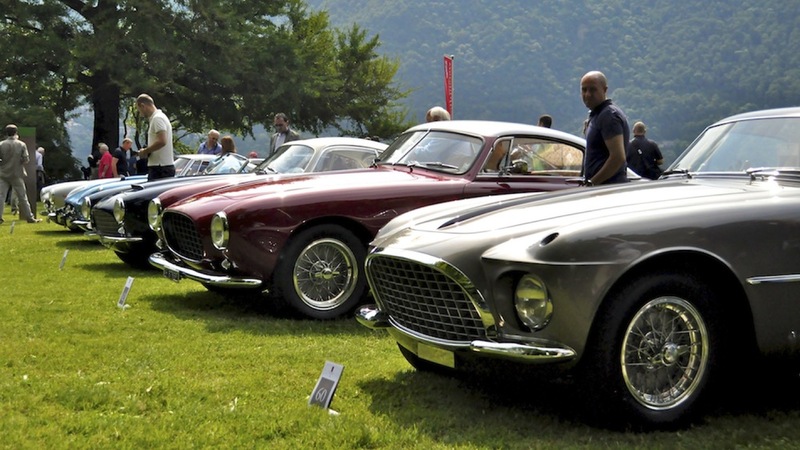 Here are the best ones featured at the Concorso. I've already posted pictures of the 250 GTO and the 250 LM, these are the cars in the 'F' class at the Concours. My favorite among these beautiful Ferraris is the Zagato. Which one would you choose? Next up: Lamborghinis at the Concorso.